H251SS is rated 4.0 out of 5 by 1. Rated 4 out of 5 by AlanL from Great Look Provide a nice finished look to our recently built new home. Handles look great and are easy to grip and turn. They have a good "solid" feel to them. The squared look is great and goes well with the matching tub / shower accessories. 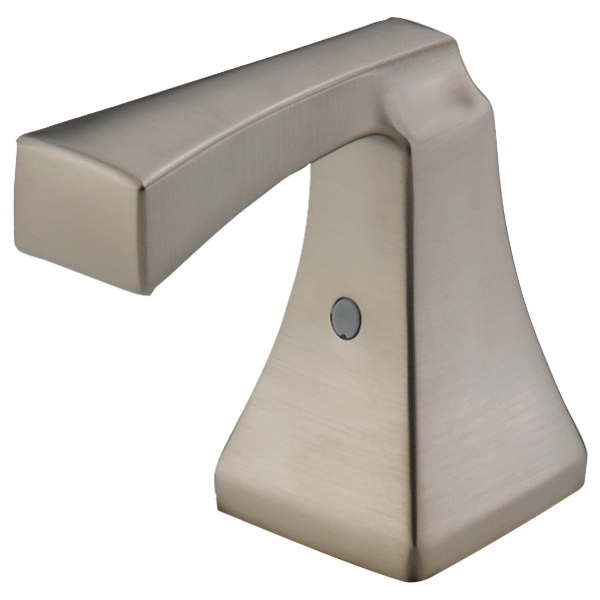 Great in our boy's bathroom or works well for a guest or master bath as well.